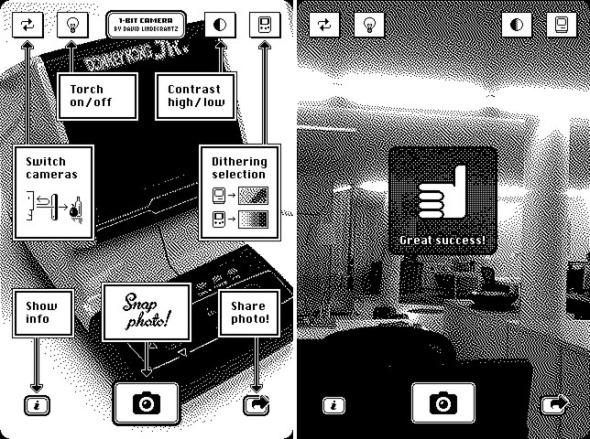 A new iPhone and iPad app shuns the bight for more megapixels in photos in favor of a 1-bit aesthetic that, we have to say, takes us right back to the early days of graphical computing. 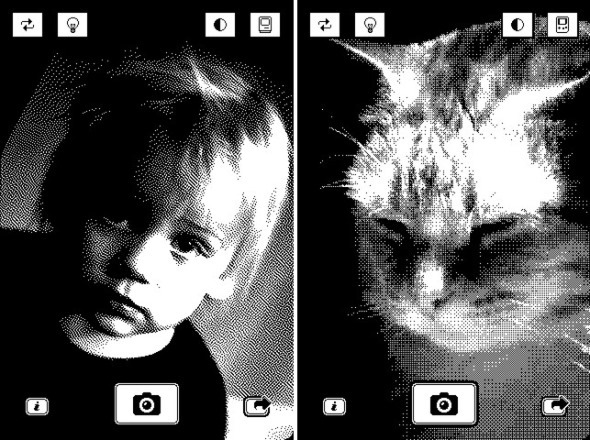 1-Bit Camera takes us back to our childhood, and in the process makes us feel incredibly old! We are all about the apps here at Redmond Pie. We love nothing more than getting our greasy fingers on the latest and greatest apps to grace our smartphones. We love useful apps just as much as those that serve no real purpose other than to put a smile on our faces. We’ll let you make your own mind up about which side of that particular fence this app falls. 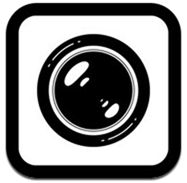 While all the talk right now is of Facebook’s purchase of Instagram, photography apps for the iPhone are clearly a big business. Instagram was snapped up for an impressive $1 billion, and while there is no doubting the fact that the online photo sharing app is a very good one, we can’t help but wonder if this is yet another sign of a new tech bubble appearing before our very eyes. 1-Bit Camera is best described as the anti-Instgram. While the latter offers stylized photos which turn us all into photographers, the former is more retro than that. In fact, it’s about as retro as it gets. 1-Bit Camera does exactly as it says on the tin. For your $1.99 you’ll get all your photos taken with a distinctly 1980s aesthetic. That is, if you are old enough to remember the beginnings of the desktop publishing era, then you’ll feel right at home here. In an age of ever-increasing megapixels and bit depth it is now painfully clear; It is not the number of pixels that matters, but the quality of those individual pixels! The app itself features both Atkinson and Bayer dithering algorithms, and any photos taken can be shared to Facebook and Twitter, as you would expect. Photos in your Camera Roll can also be given the 1-Bit treatment, should you so desire. For the entry price of two dollars, you owe it to yourself to give 1-Bit Camera a try. If you are of a certain age then it will evoke memories of simpler times. If you’re not, then you don’t know what you missed out on!